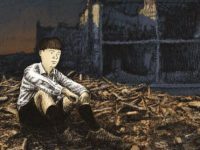 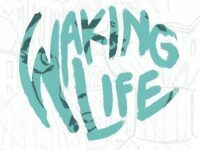 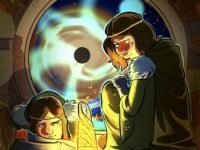 Ben Humeniuk’s Waking Life is the tale of a princess and her young buddy in the world of dreams and was a recent discovery from our #DiscoverIndieComicsDay event on Twitter. 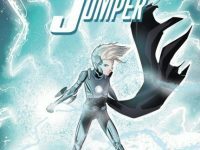 This week, we take a look at Patrick Mulholland’s series, Zero Jumper, as published through Markosia, which focuses on a young woman out to save the universe from a deadly enemy, with her trusted robot pal. 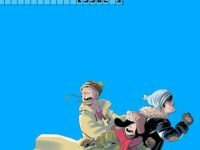 We look back at first issue of Nic Ho Chee’s anarchic sci-fi thriller BaadFood and find out if it’s still got an appetite for adventure! 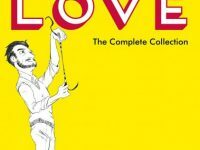 The new hardcover version of Owen Michael Johnson’s wonderful Reel Love: The Complete Collection really resonated with our inner movie geek, so we caught up with Owen’ ahead of the books release to find out more about what inspired his love of the cinema and how he found the emotional truth of his story!